Bissonnette faces six charges of first-degree murder and six of attempted murder. Alleged Quebec City mosque shooter Alexandre Bissonnette is seen in a Facebook posting. 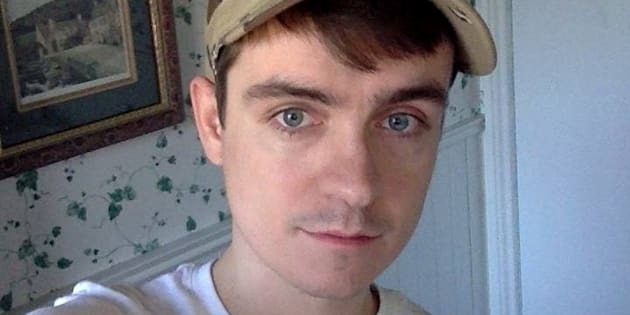 UPDATE: On March 28, 2018, Alexandre Bissonnette changed his plea to guilty on six charges of first-degree murder and six of attempted murder in connection with the 2017 attack on a Quebec City mosque. He entered pleas of not guilty the day before and then announced that he had changed his mind. QUEBEC — The man accused of killing six men as they attended prayer at a Quebec City mosque last year pleaded not guilty Monday to six charges of first-degree murder and six of attempted murder. Many members of Quebec City's Muslim community were present in court Monday.